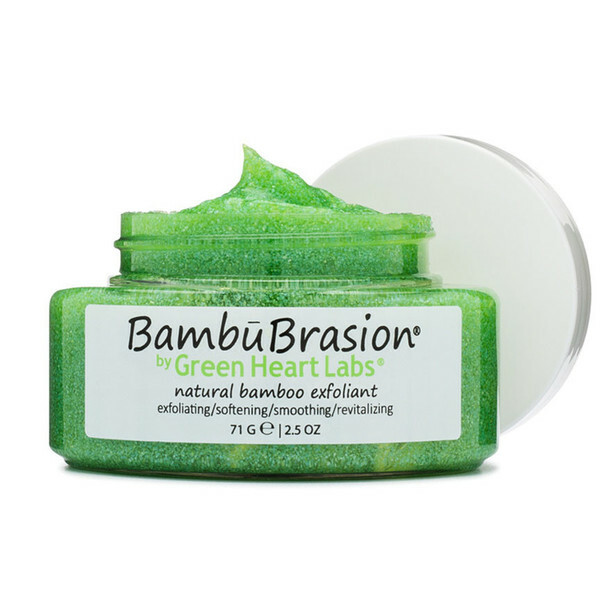 shopspaViolet is Serious Skin Care, Serious Fun: Miss Violet's Top 5 Products For Fall.....Or SHUCKS SUMMER IS OVER ! Miss Violet's Top 5 Products For Fall.....Or SHUCKS SUMMER IS OVER ! 1. Clarisonic : The Clarisonic hand piece is 6X better at removing dirt and oil than standard cleansing. Try the Mia 2 as a starter. 2. 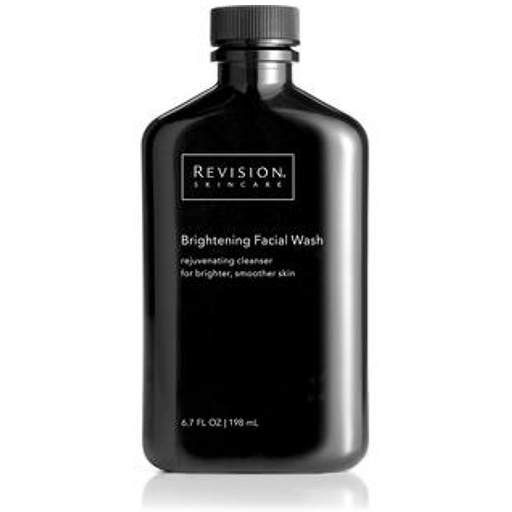 Revision Brightening Facial Wash is for sun damaged skin. Licorice and Vitamin C is a dynamic lightening duo. Perfect for all skin types. 3. 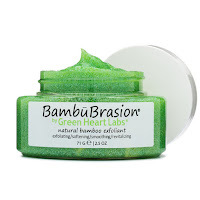 Bambubrasion manual microdermabrasion exfoliates and brightens. Organic and suitable for all skin types. 4. 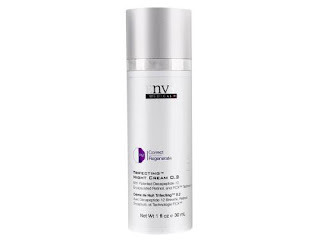 Lumixyl Trifecting Night Cream not only smoothes fine lines, wrinkles and texture, but corrects sun induced hyperpigmentation. 5. Lumiquin by Revision brightens skin and reduces those pesky sun spots. A hint: use not just on hands, but arms and chest.